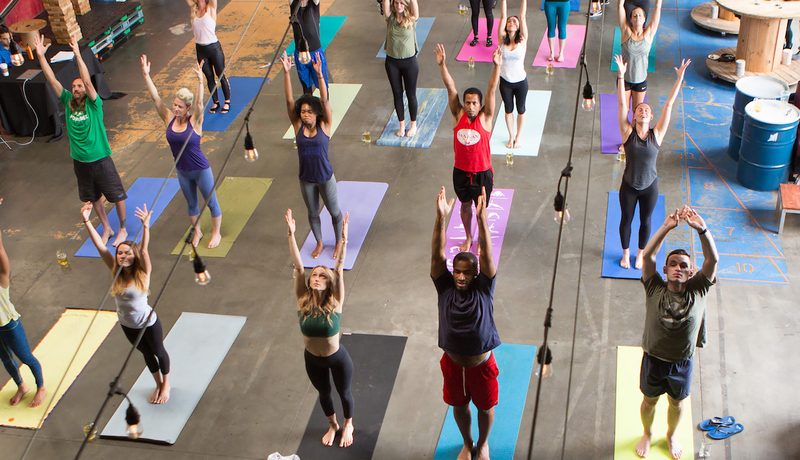 Today, we helped CDOT launch the next iteration of its The Heat Is On campaign, supporting a collaborative event in downtown Denver featuring a mock beer-yoga class. 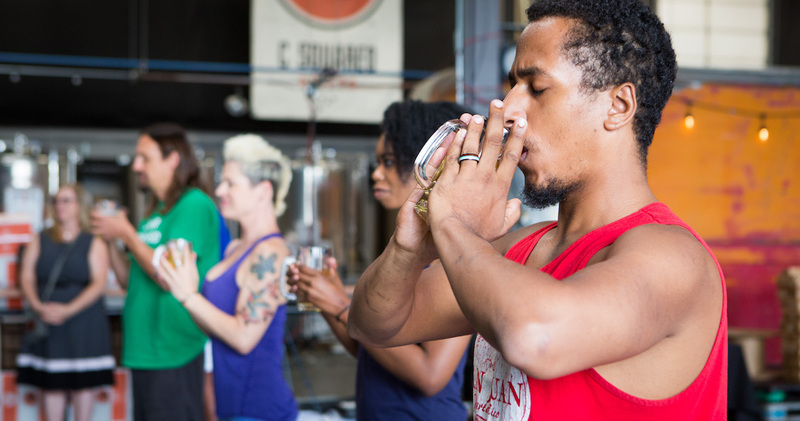 Little did the participants know, the yoga session was all about breathalyzers and less about balance. CIG was there to coordinate the formal press remarks and media outreach. Remember the mantra – never drive impaired!